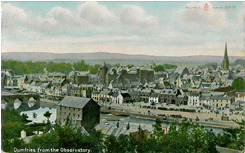 We have published a range of maps for Dumfries & Galloway. Each includes an introduction. 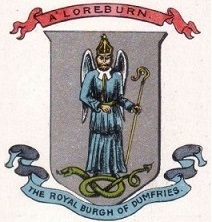 Until 1975 Dumfriesshire, Kirkcudbrightshire and Wigtownshire were independent counties. They were then merged into one region, Dumfries & Galloway, and this is now a unitary authority. For convenience we group them together here, while retaining the historic county names.